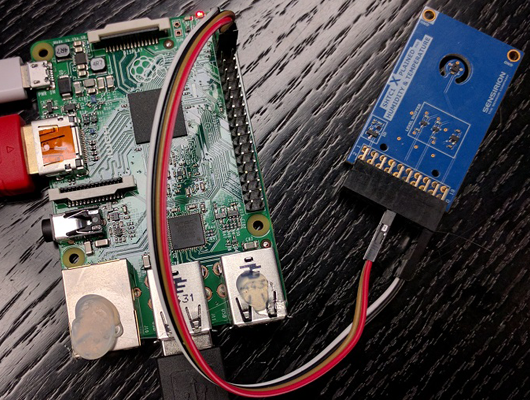 ​Have you ever thought about using your Raspberry Pi as a weather station? We have published a tutorial on how to use a Raspberry Pi and Sensirion's humidity and temperature sensor to program your own weather station. Raspberry Pi is an inexpensive yet powerful platform, capable of running a full Linux distribution. It comes with a number of interfaces - USB, audio, ethernet, HDMI - and there is a vast amount of projects, tutorials, and documentations available. 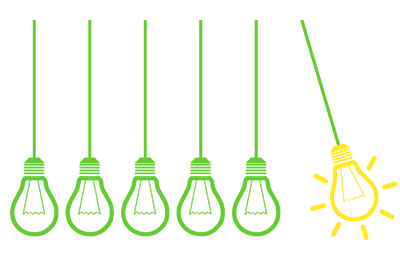 Given that it is based on Linux, all Sensirion products that have drivers are supported. We have already covered the SHT1x, SHT2x,SHT3x and SHTC1/SHTW2 series, and are working on extending this offering as we are implementing sensors in customer projects. We are always interested in hearing about customer projects using our sensors. If you are building a cool Raspberry Pi system using our sensors, let us know! Build your own weather stations by having a look at our tutorial. 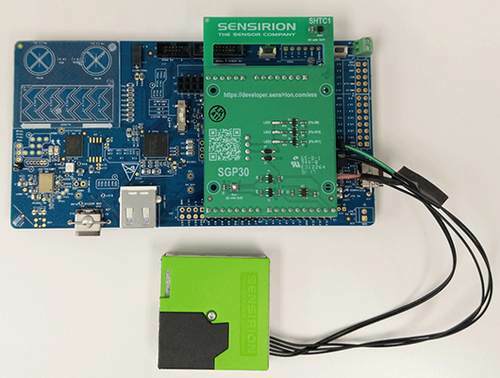 Please find general information about Sensirion's sensors supporting Raspberry Pi here.